Lankhorst Ropes is a world leading supplier of synthetic fibre and steel wire ropes for the maritime and offshore industries. As a Royal Lankhorst Euronete Group company, Lankhorst Ropes is also part of the world’s largest steel wire manufacturer, WireCo WorldGroup. 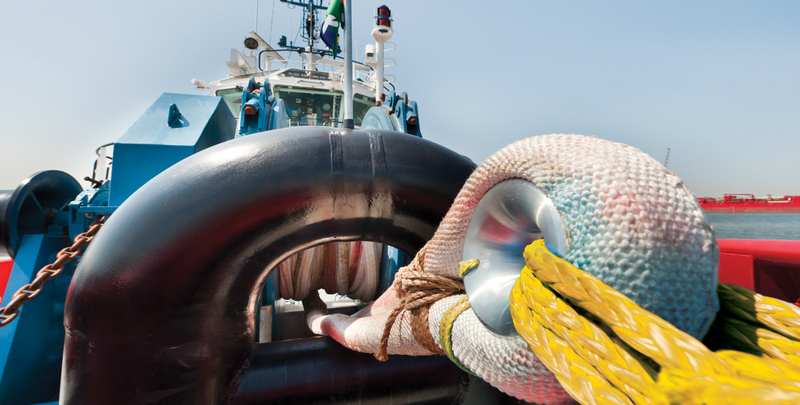 Founded in 1803, Lankhorst Ropes has over 200 years’ experience in the manufacture and supply of high performance ropes for mooring and towing applications. 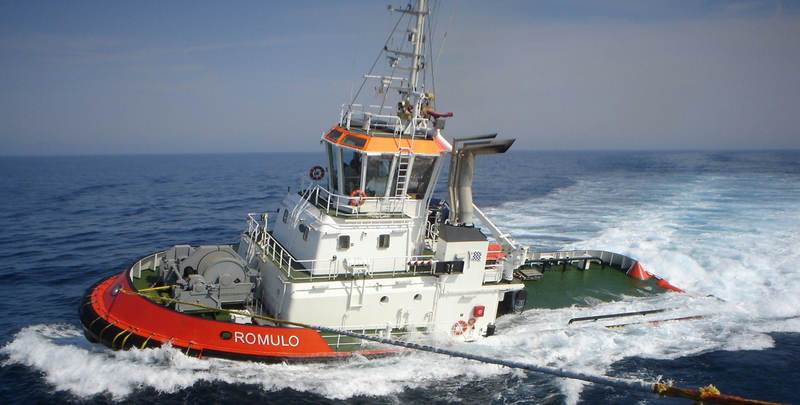 The company’s core business is the development and production of high performance, synthetic and steel wire ropes for mooring and anchor systems, as well as towing and crane hoisting and luffing applications. 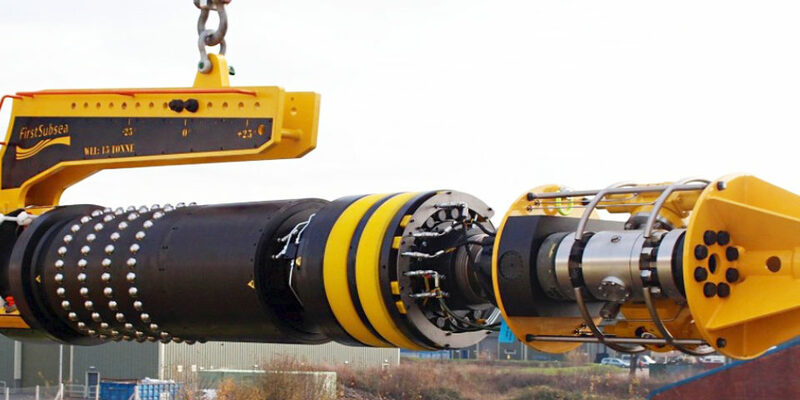 Lankhorst Ropes has won industry awards for maritime rope safety and handling, and recently an OTC Spotlight on New Technology Award for a new rope extending the reach of subsea lowering systems.